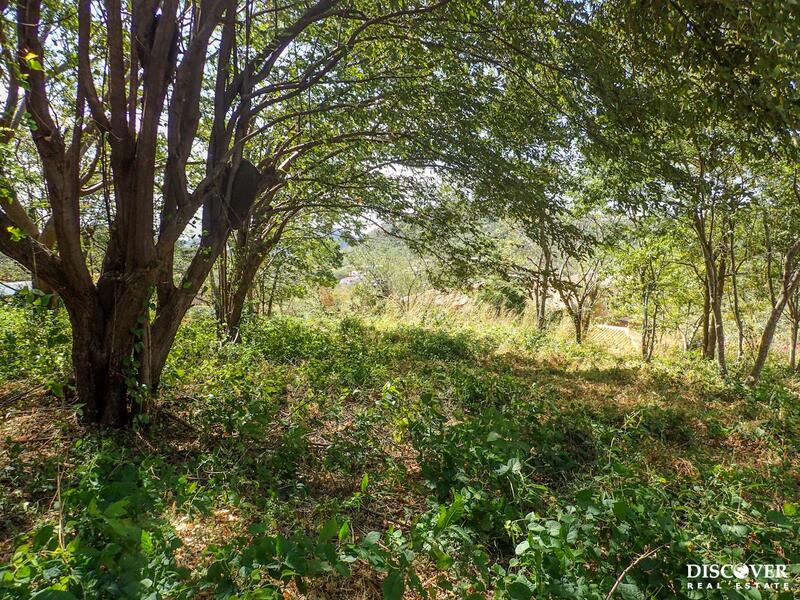 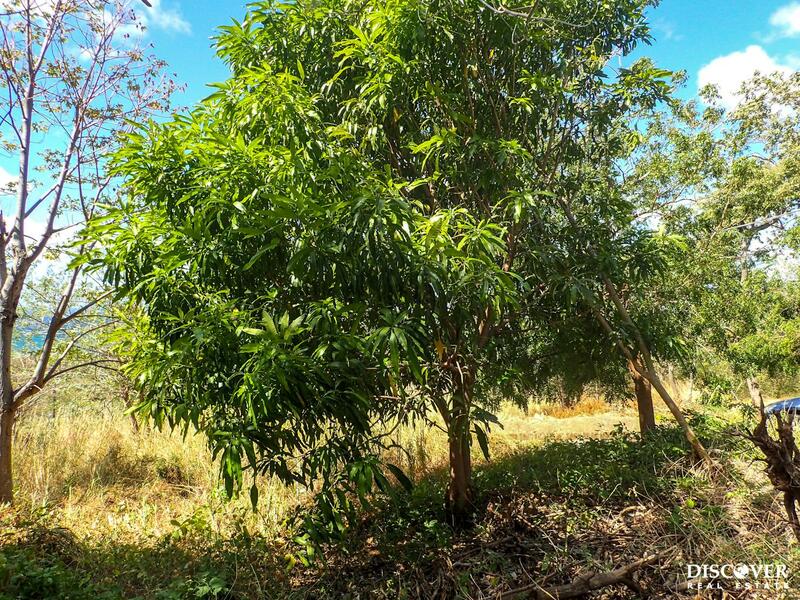 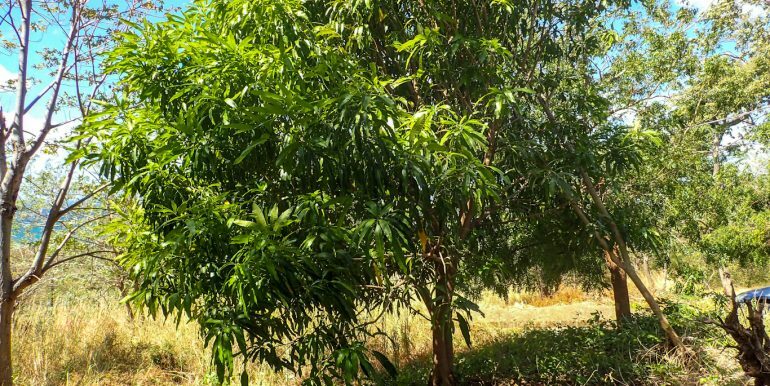 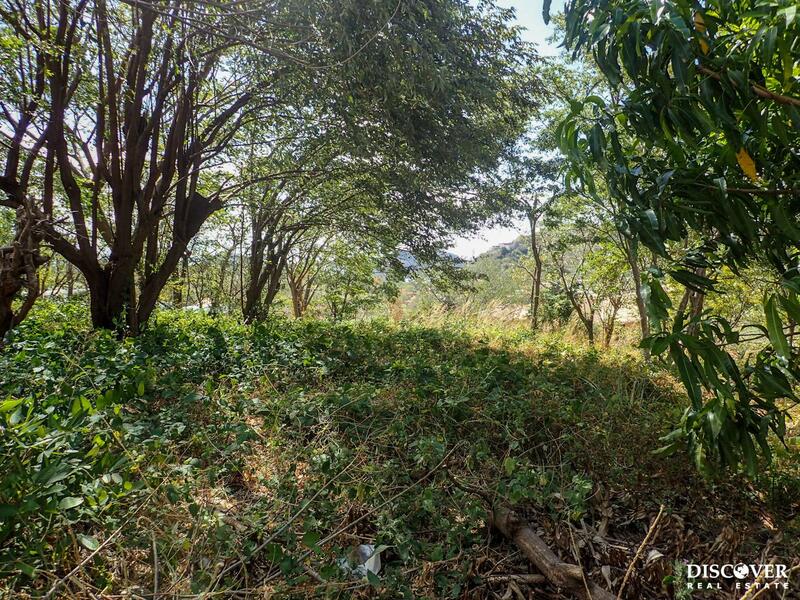 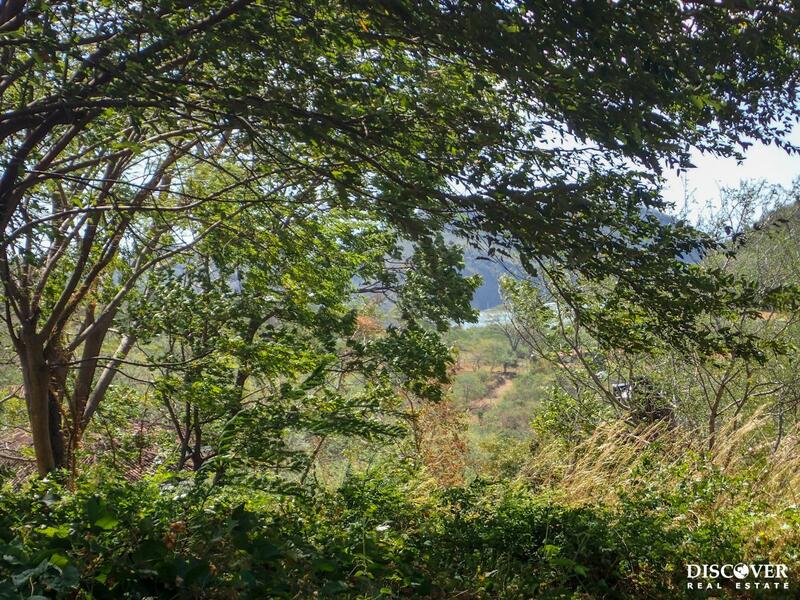 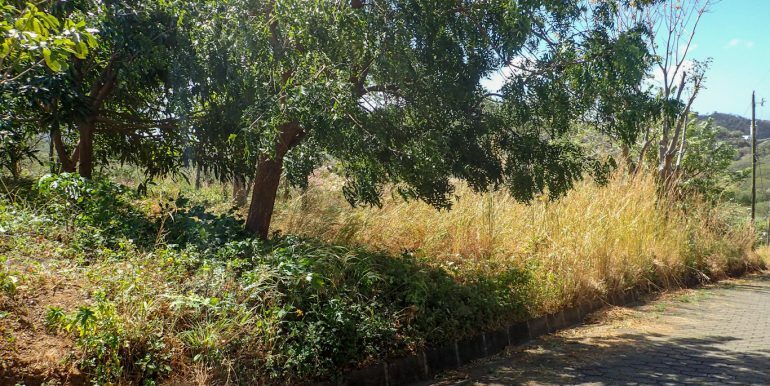 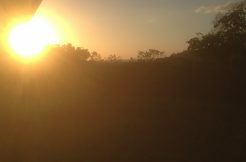 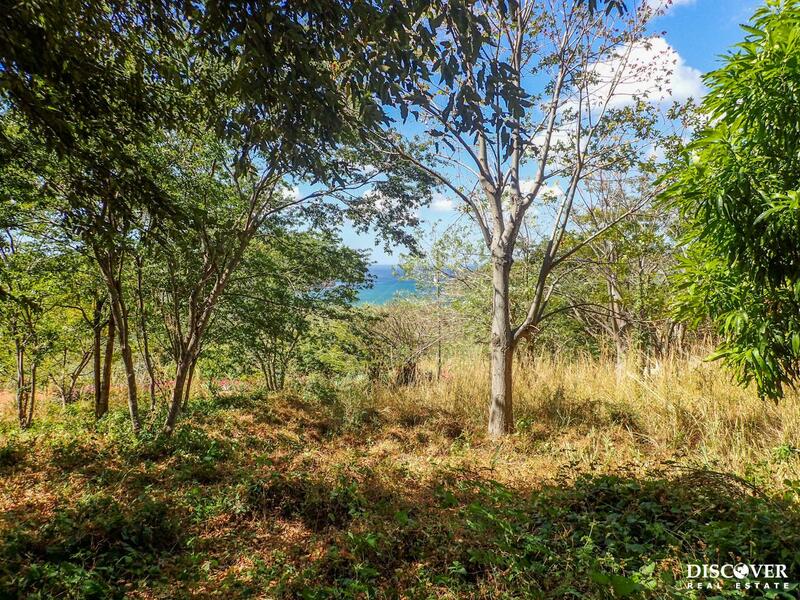 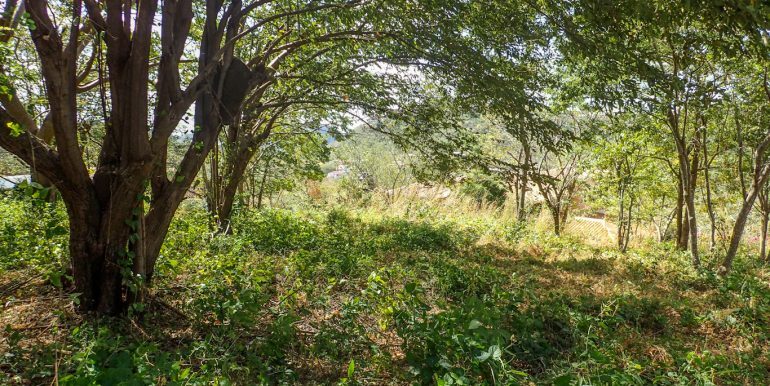 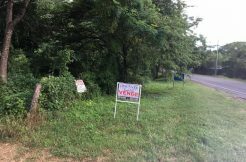 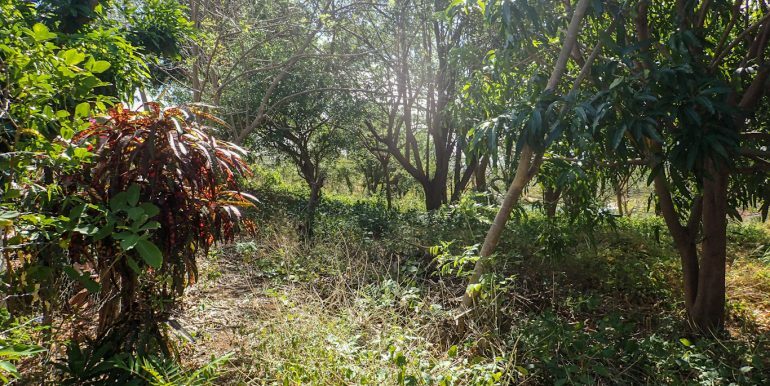 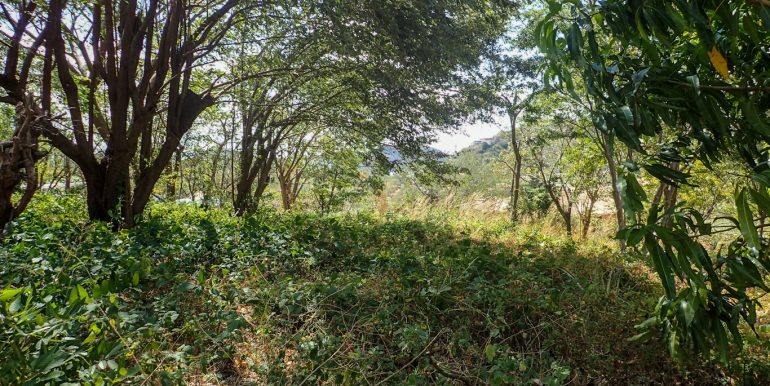 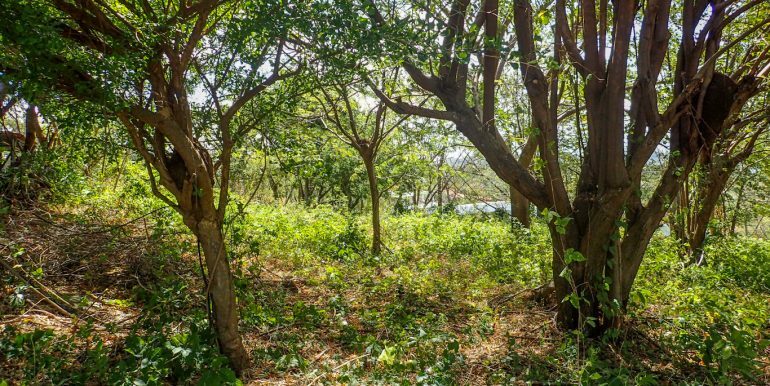 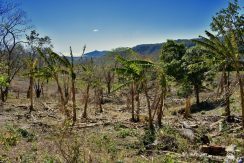 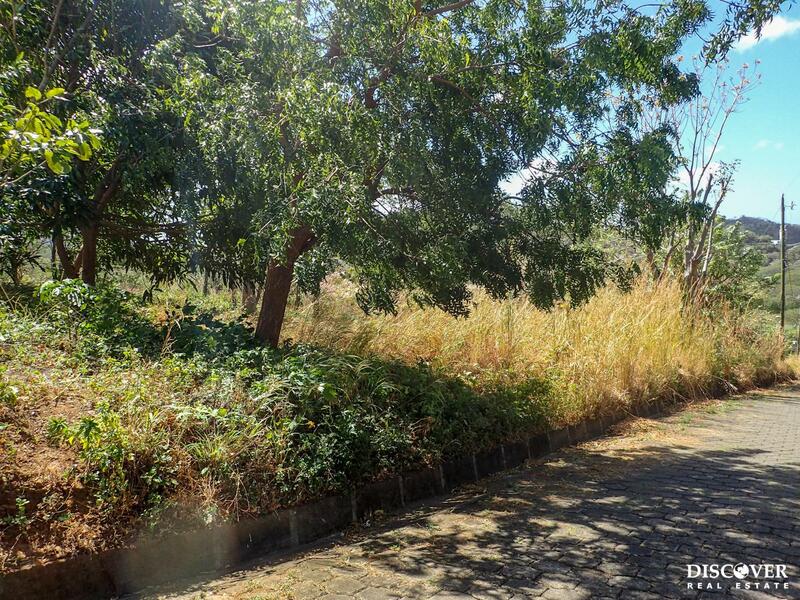 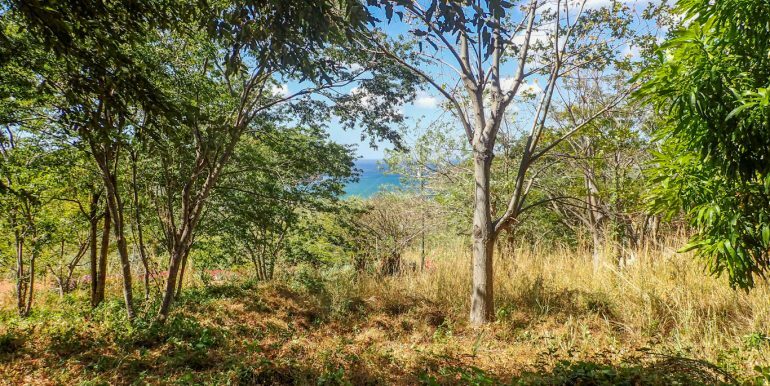 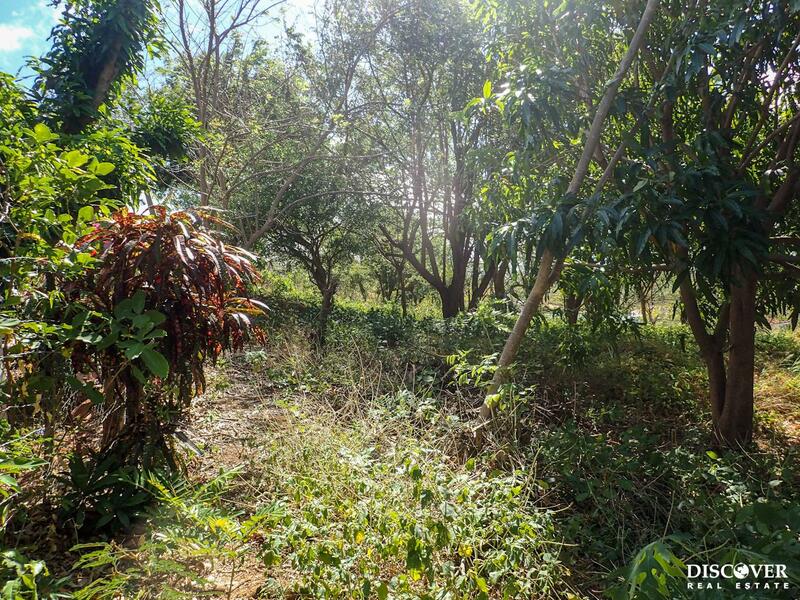 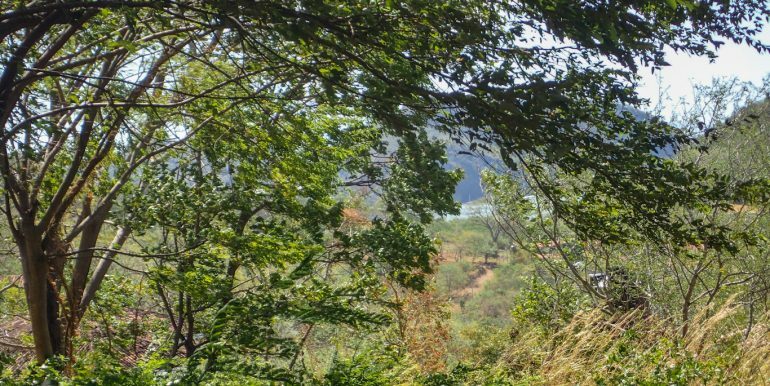 This beautiful lot is available in the Los Miradores development of San Juan del Sur. 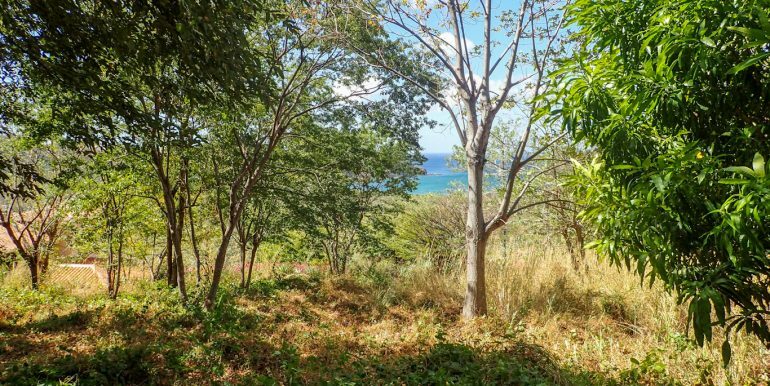 Enjoy ocean views from this 1,893 m² parcel. 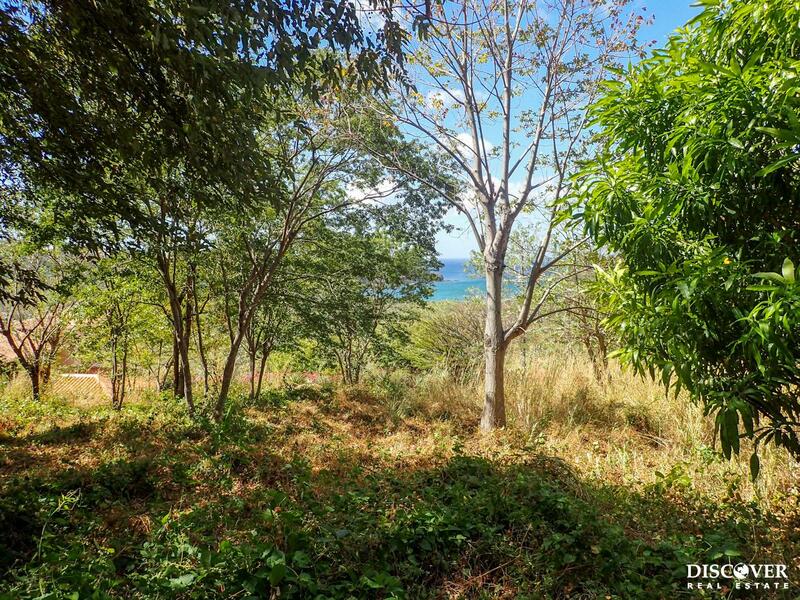 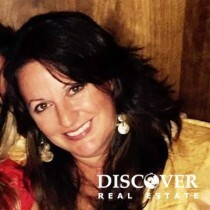 Featuring virtually untouched land, you have the ability to customize the area to make your dream home a reality! 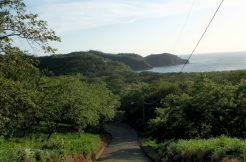 Los Miradores is a popular development, due to its moderate size and proximity to San Juan del Sur. 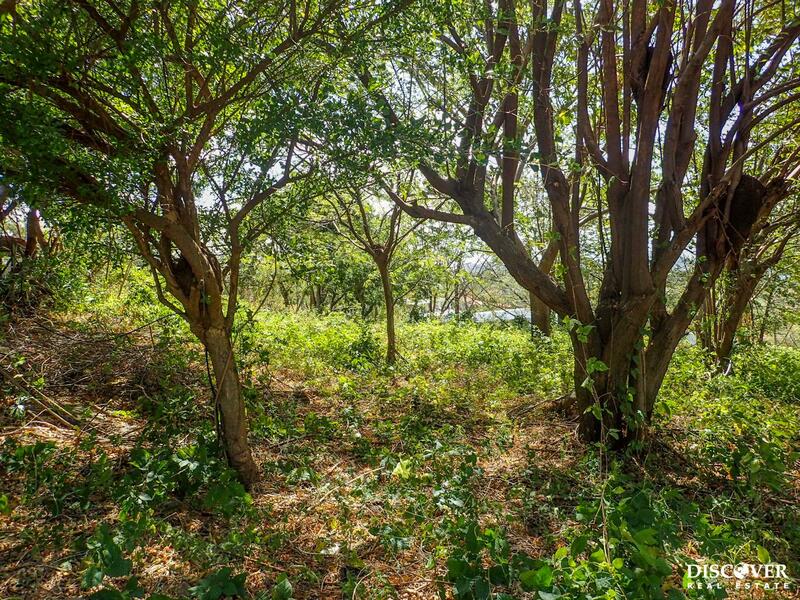 Located along the Chocolata, this development features paved internal roads, and gated access, all for reasonable HOA fees.